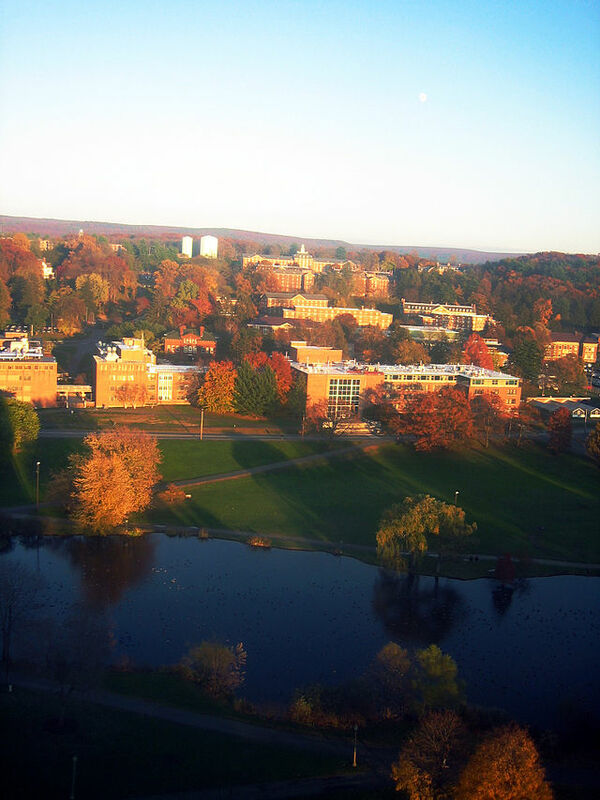 The University of Massachusetts, Amherst is undergoing a five-year, $1.4 billion, construction and renovation project on its campus. The US Department of Defense awarded UMass a five-year, $6.25 million, grant to study the pathways that cause initial molecular-scale responses. Researchers at UMass, as part of a multi institution research team, received $4.8 million in life science funding from the National Cancer Institute as part of a five-year life science grant to research a way to target various diseases including Alzheimer’s. Call 530 272 6675 today to register for this event at early pricing.